Quench your thirst for style and comfort with this shirt from the house of True Blue. 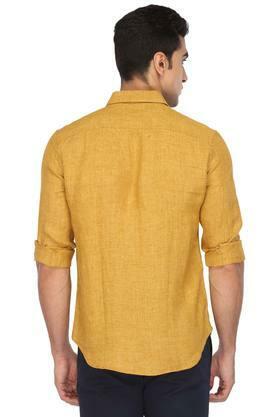 The slim collared, full sleeved shirt comes with a slub pattern and a trendy outlook. 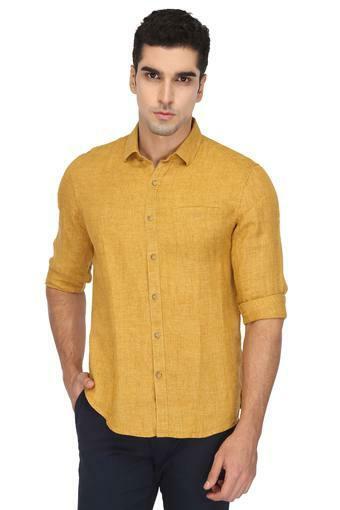 Besides, the premium quality fabric make ensures utmost comfort throughout the day while also making it easy to maintain. 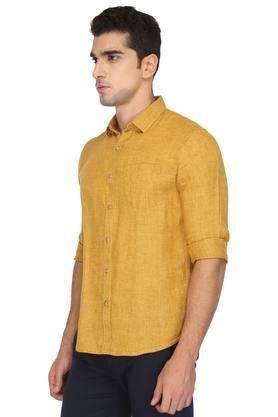 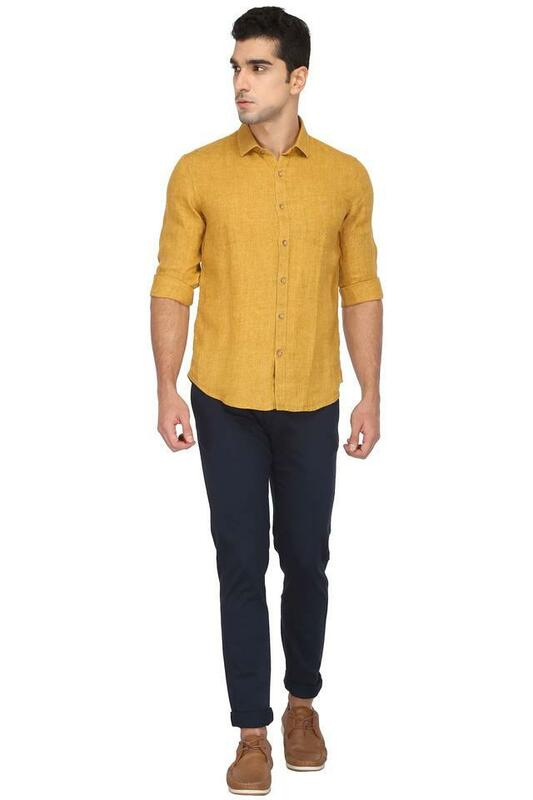 Do not compromise on comfort with this trendy shirt that will be a valued inclusion to your collection of casual wear. 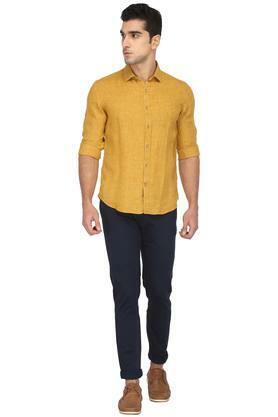 Club it with a pair of slim fit trousers and smart leather shoes to get the edgy look.